Apartment Šindléry 533 is situated in picturesque and quiet village Partizánska Lupča and is surrounded sky-line of Low Tatras. His position foreordination to spend holidays and to obtain new power in lap of nature. 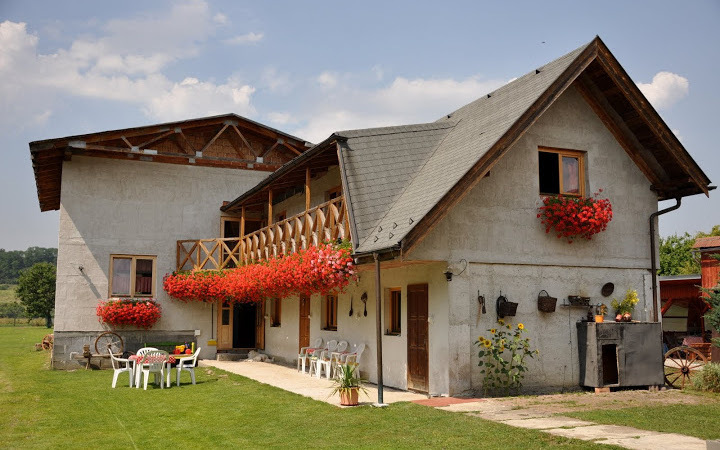 Profitable position of Partizánska Lupča from highway D1, E50 and from the main road number 18, render possible to do starry carriage-gate to surrounding centre and furnished during all the year. Especially is better to utilize silent period of spring and autumn for relaxation all your body in thermal swimming pool Bešeňová and to wander about the nature. This apartment is characteristic our familiar atmosphere. 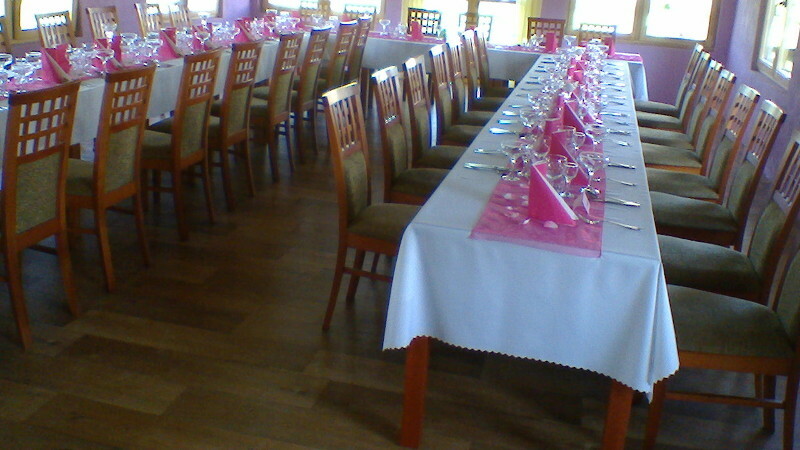 Accommodation is for client who need and like certain standard and intimate. There are available so far 10 rooms (with ability extra bed) with belongings. There is a shower and WC inside every room. 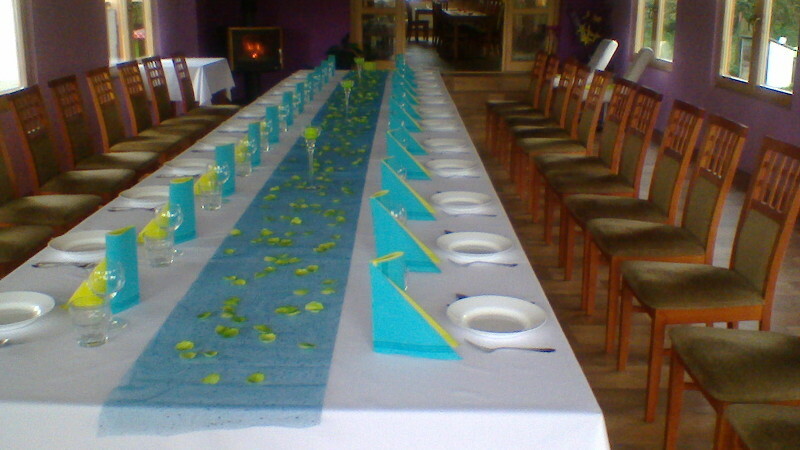 We offer breakfast and dinner for our clients in sociable room with fire-place. 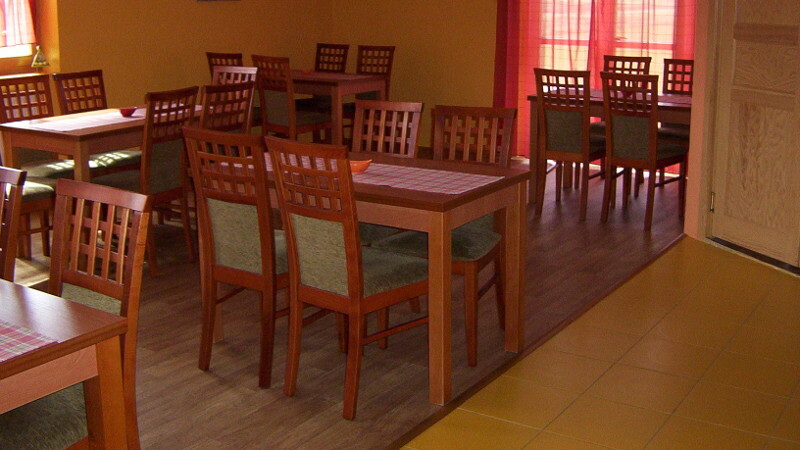 Food is homemade with flavour of Magyar kitchen. Here is possible to use grill and to sit down around the fire in summer. Full place around the apartment is close; there is a watch-dog and parking place for cars. You can here to understanding Polish, Russian, Czech, Hungarian and German language.